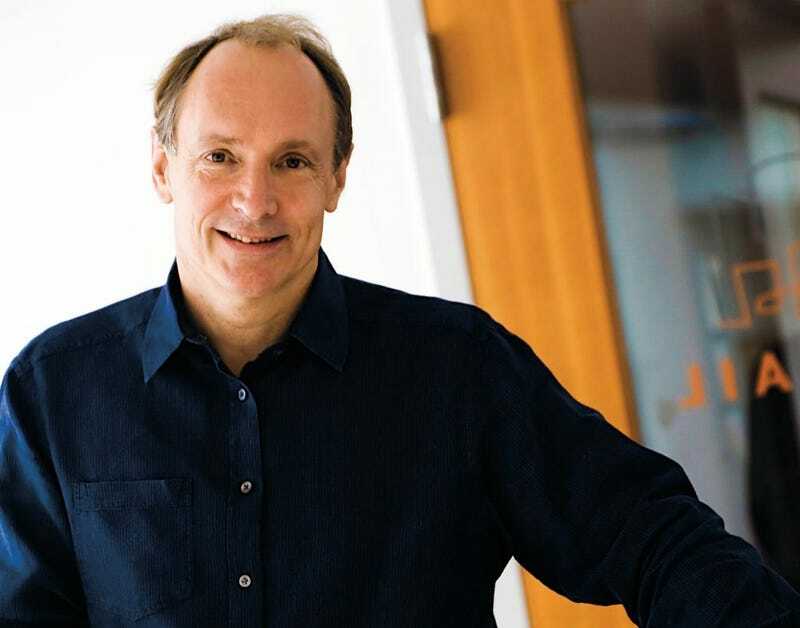 The creator of the World Wide Web Tim Berners-Lee who, along with his friends at CERN, created the first website has said that he is “deeply concerned” about how much companies know about us from what we do online. His worries have been brought up after the recent news of the PRISM system which allows the NSA (National Security Agency) to harvest all of our emails, Facebook messages and anything else we post online, without our prior permission. He calls on web users to demand better legal protection and due process safeguards for the privacy of their online communications. The web is so important to us now that we forget that anything we do online can be tracked back to us and that it is very easy to find out a lot about a person simply via searching social networks. So make sure you’ve changed your Facebook privacy settings and are not giving out personal information on the web. What do you think about privacy on the web? Have companies and the governments of the world taken a step too far against us? Leave your opinions in the comments below or on one of our social network pages that can be found here! Edward Callow, the author of this post, is a blogger, photographer and technology expert. When not writing for Hackerspace, he’s designing websites and working with computer security. You can follow him on Twitter @MrEdwardCallow or email him.